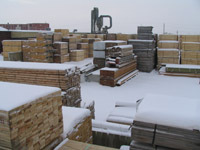 Paul Henzel Lumber is an independent family owned company centrally located in Winnipeg, Manitoba, Canada. 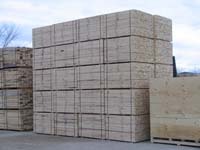 We supply and service the industrial trade with lumber, plywood and custom crating. 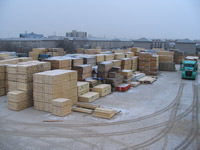 We also service lumber wholesalers and brokers across Canada with their remanufacturing needs. 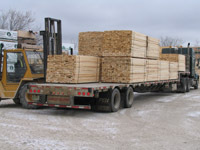 Our central location gives easy access for shipments throughout Canada and the United States.